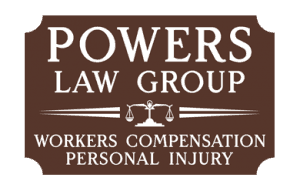 My experience with Powers Law Group has been exceptional! They have been a a blessing in my life. When I was referred to Powers for help with my personal injury case they responded immediately and we were sitting face to face discussing my case within hours. They exhibited such professionalism and concern for my well being I hired them on the spot. They made sure I not only received the medical care I desperately needed to heal from my injuries they went above and beyond on every avenue to make sure I received the highest quality of care. 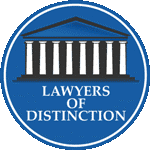 The entire process of my case was completed in a professional and expedient manner. I would recommend to anyone to give Powers a call, you will never regret it! Not only did I receive the best medical care possible they won my case!! Thank you gentlemen! Salute!! https://www.powerslawgroup.com/wp-content/uploads/macon-lawyer-testimonial.gif 200 200 Powers Law Group https://www.powerslawgroup.com/wp-content/uploads/powers-law-group-accident-lawyers-macon-300x191.png Powers Law Group2016-04-11 16:25:072019-04-17 06:59:19Workers Comp Testimonial by Roger P.